These Cats have been looking for a loving home for quite a while. Can you make their dream come true? 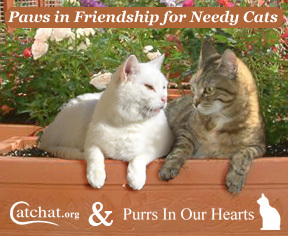 Cat rescues on Purrs - Cats looking for homes - Please have a look . Farm, Stables or Smallholdings needing mousers?